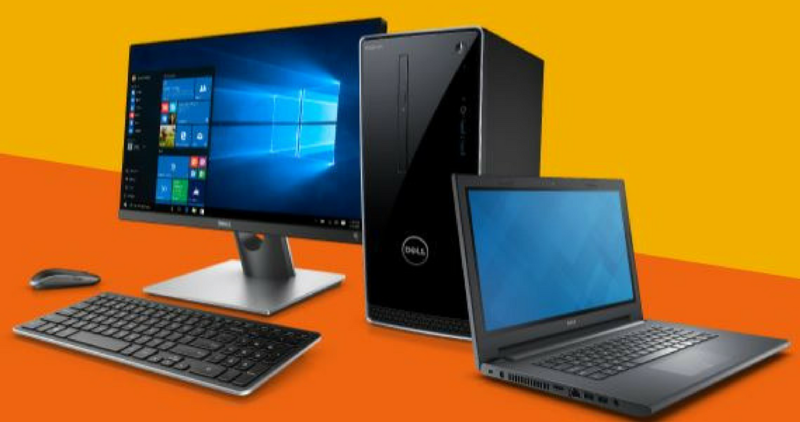 Checkout this great Dell Coupon Code you can use right now to get 50% off Laptop or Desktop purchases $500 or more or 40% off $400-$499 purchases! Note: this excludes clearance items. Shipping is FREE! Offer ends tomorrow, 4/23.